Learning to drive can be quite a stressful time as it is a difficult process to master, there is so much to remember and perform all at the same time. Quite often people begin learning in a manual car, and find the whole process completely stressful due to so much going on, this de-motivates them and they often quit, and feel like they will never succeed. 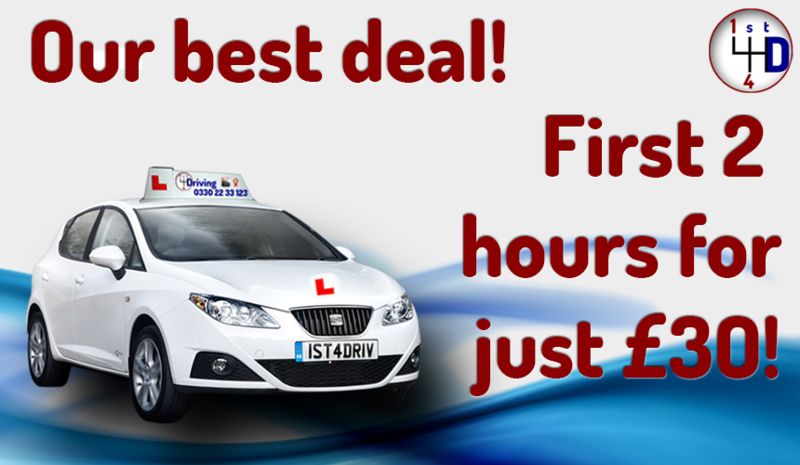 At 1st 4 Driving Southampton our specialist instructors can offer you superb quality automatic driving lessons in Southampton, which will take the difficulty out of driving to develop your skills to pass the standard UK driving test. This will enable you to commute for business and leisure purpose at your own ease. What are the benefits of Automatic Driving Lessons? Automatic driving lessons Southampton provide a stress free way of learning to drive. Without having to contend with the distraction of the clutch or gear stick, there is more time to concentrate on controlling the vehicle, which will help to develop confidence on the road and judgement of speed and steering. Automatic driving lessons reduce the chance of stalling when losing control of the clutch while changing gear. Automatic driving lessons are perfect for nervous drivers, as it takes all the pressure out learning to drive. Many people find travelling at a speed on a busy road quite intimidating; along with all the process involved with driving a manual car from the gears and clutch to indicating and remembering to check that blind spot; learners often find themselves overwhelmed with so much going on, this can cause them to panic and stall, leaving them feel embarrassed and intimated by the road. With our supportive driving instructors, we can help ease any doubts you have about your driving skills and help you gain the skills you need to pass the standard UK driving test. This form of driving is greatly beneficial to many types of people. People with learning difficulties often prefer to use automatic driving lessons Southampton as it takes the strain out of learning to drive. With less processes going on inside the vehicle it leaves the mind free to process and focus on the road. Our team of specialist driving instructors will provide you with a comprehensive educational package catered to your needs. The in car training we provide, makes use of a lot of educational resources, including lots of visual explanations with the use of physical diagrams and animated presentation, as well as online learning portals which will provide you with the best support during your period of learning to drive. Driving round towns and cities in the UK can be very tiresome, with all the traffic, corners and roundabouts, in a manual vehicle the gear and clutch need constant attention. By eliminating need to use attention on these processes, driving becomes a more enjoyable and less tiring hobby. Learning to drive tends to become a quicker process as difficult to learn skills are no longer needed, meaning your road confidence is getting boosted on every lesson. With need for less lessons to learn the necessary material than in a manual vehicle the total cost of learning to drive decreases also. 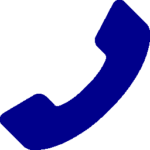 Our quality driving instructors at 1st 4 Driving will be there to support you every step of your journey. We take a lot of pride in our pass rate success which has only been achieved by providing such personalised packages of learning to our pupils. Contact us to speak to one of our specialist instructors to begin creating your personalised learning package.